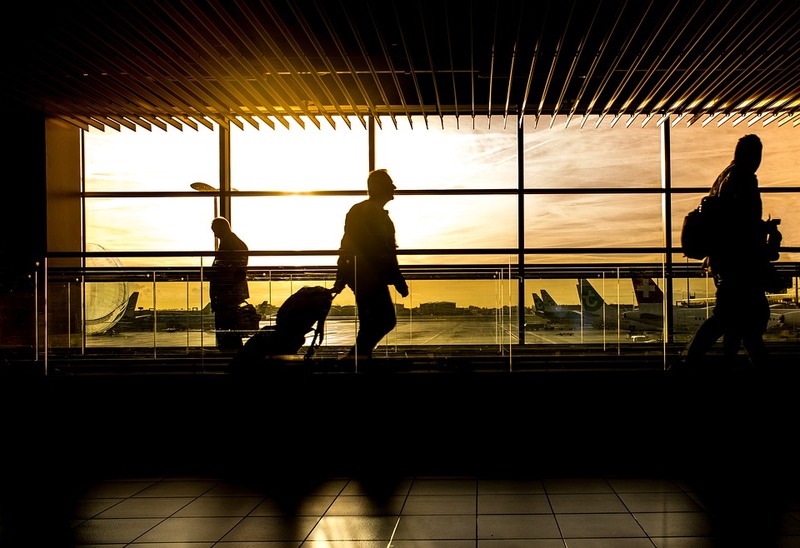 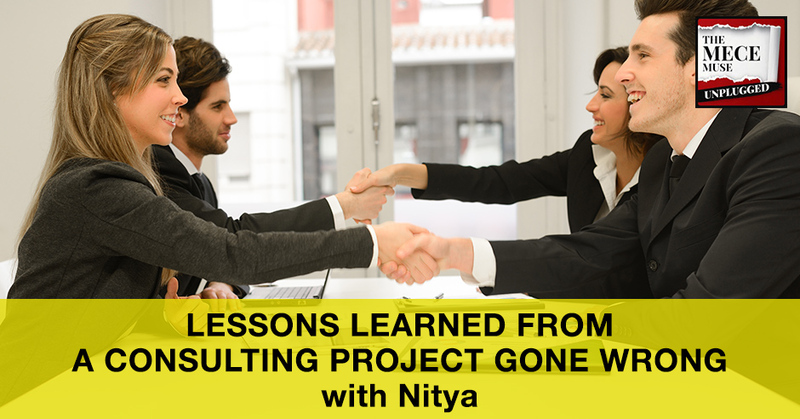 In this episode, Nitya shares lessons learned from her first consulting experience and how she overcame obstacles. 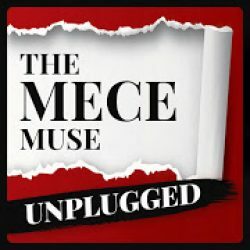 Introductory episode of The MECE Muse Unplugged podcast show, a pop-up, bi-weekly podcast series designed to help new or aspiring consultants on their journey to greatness. 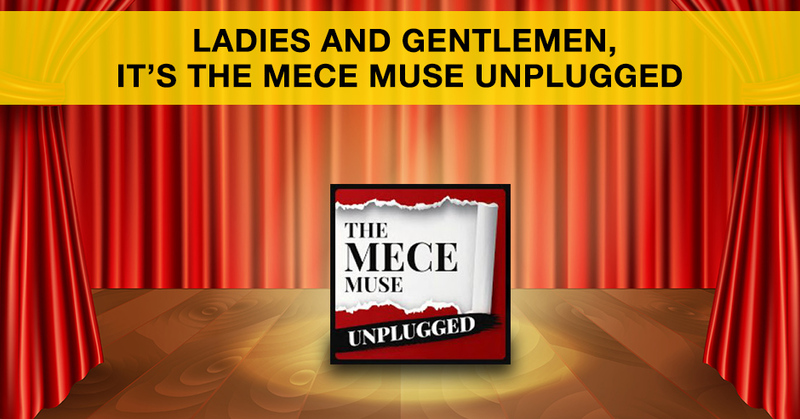 The MECE Muse Unplugged is a variety show sharing ideas on how to be a great consultant in the form of interviews, storytelling, career advice, and discussing trending topics that affect consultants. 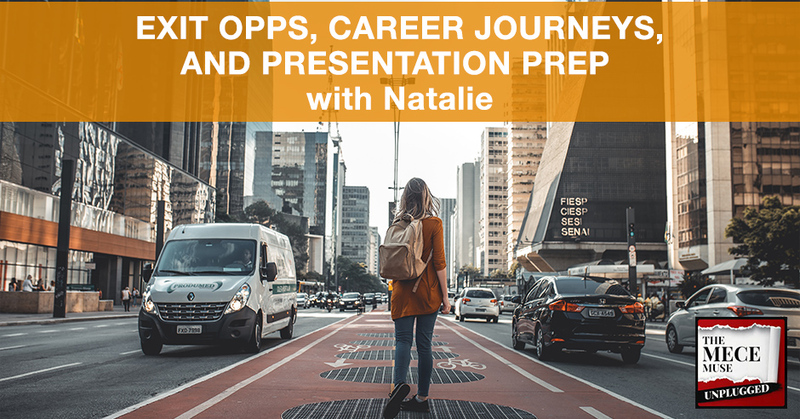 In this episode, Christie shares thoughts on why she started the show, her own career journey, and provides context of the goals of the podcast show.